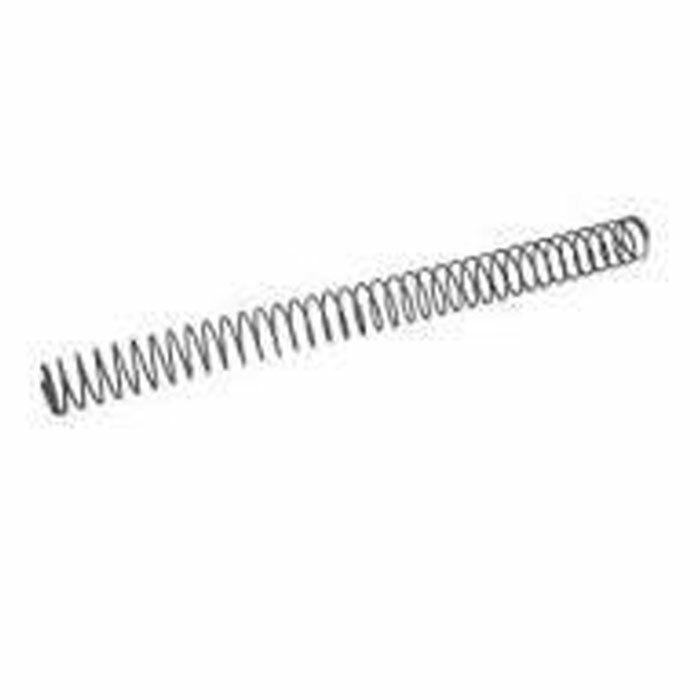 REDUCE YOUR OVERALL RECOIL, AND MUZZLE FLIP OF YOUR AR-15 WITH OUR ENHANCED CARBINE & RIFLE COMPETITION RECOIL SPRING. A MUST HAVE WITH ANY LOW MASS BCG. MADE TO MIL-SPEC WITH ONE EXCEPTION….OUR SPRING IS MADE FROM CORROSION-RESISTANT STAINLESS STEEL. 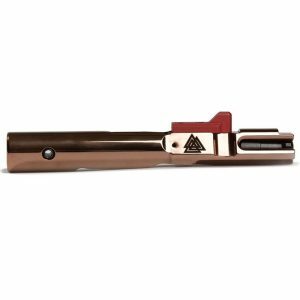 RECOMMENDED FOR USE WITH LOW RECOIL BUFFER, ADJUSTABLE GAS SYSTEM AND ANY OF OUR G2 COMPETITION BOLT CARRIER GROUPS.